Google has just announced plans to buy Motorola, but it seems that the first handset that will run on the next version of the Android mobile operating system they will not come from Motorola. According to the latest rumors about this, Samsung continues to be a manufacturer that will bring the device to market next Nexus. Should be called the Nexus Prime, is said to be the next Google phone will hit the market around October this year, and must run under a sense of the next Android Android Ice Cream Sandwich. Domestically Samsung, certificate Telecom is the operator of an almost confirmed to add this new device in their offerings. 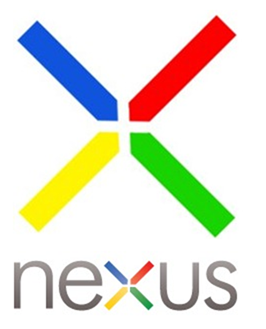 Recently, the company began to make devices available through wireless operators Nexus, although originally planned smartphones are sold only through Google's own online store. Meanwhile, rumor has it that the Google Phone in the future will have powerful specs, starting with dual-core 1.5GHz processor. In addition, the device is also said to come with HD 4.5-inch AMOLED screen is capable of delivering a resolution of 1280 × 720 pixels, and with high-end specifications as well.